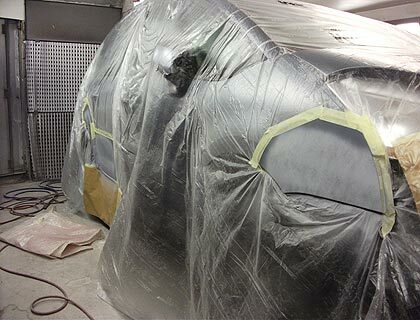 A reliable and quality professional car body repair service to remove your car dents and scratches. Don't forget Body-Care for all those small to medium vehicle repairs. At Body-Care we have an enviable reputation for good customer service because we understand that cars are very important to their owners. 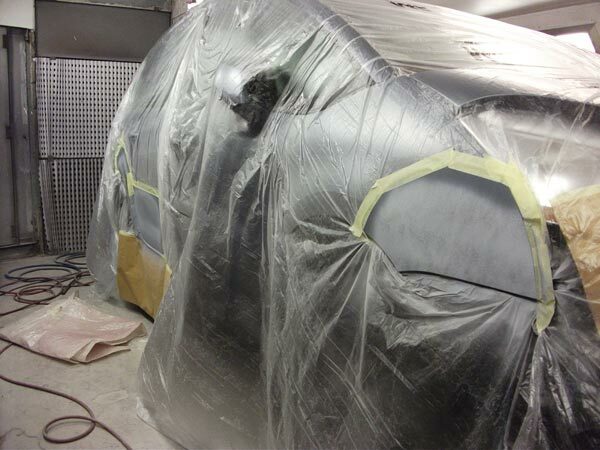 All car body work at our Fort Fareham site is carried out to the highest technical standards. 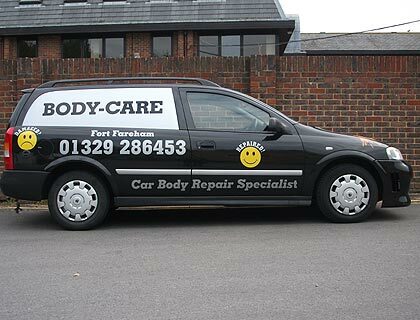 Crash repairs: whether your vehicle been involved in an accident or you have scraped the side of your car while parking, Fareham Body-Care specialise in getting your car back on the road looking as good as new. 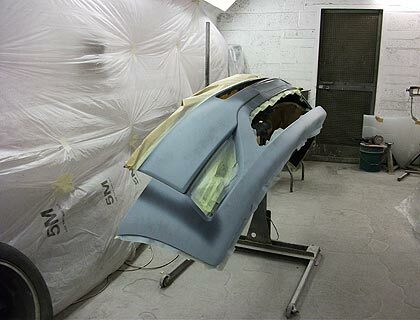 With experience in the motor trade we have over 40 years' knowledge of car bodywork repairs behind us and expert knowledge in the spraying and panel beating to help you out with those niggling repairs which you don't want to bother your insurance company with. Very competitive prices, expert knowledge, qualified panel beater and sprayer, highest standard of work carried out every time. Successfully Serving Customers at Fort Fareham. 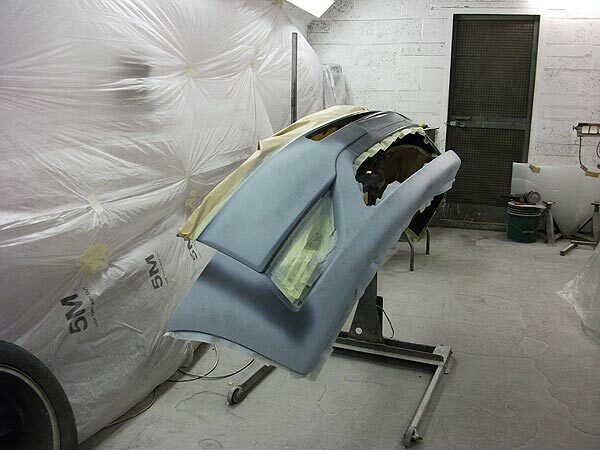 It's important not to underestimate the impact of bumper scuffs and paintwork scratches. 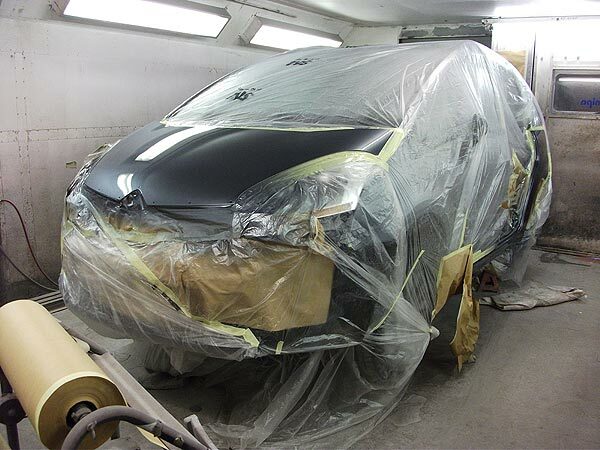 Not only do they affect the appearance of your vehicle, they can have an impact on the resale value of your car when you choose to replace it. This website and its content is copyright of Michael Pinches. All rights reserved.